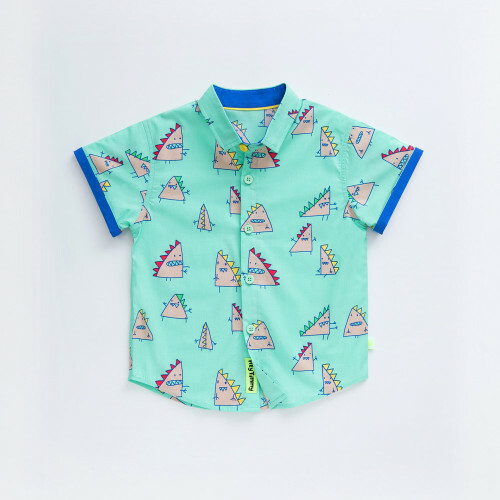 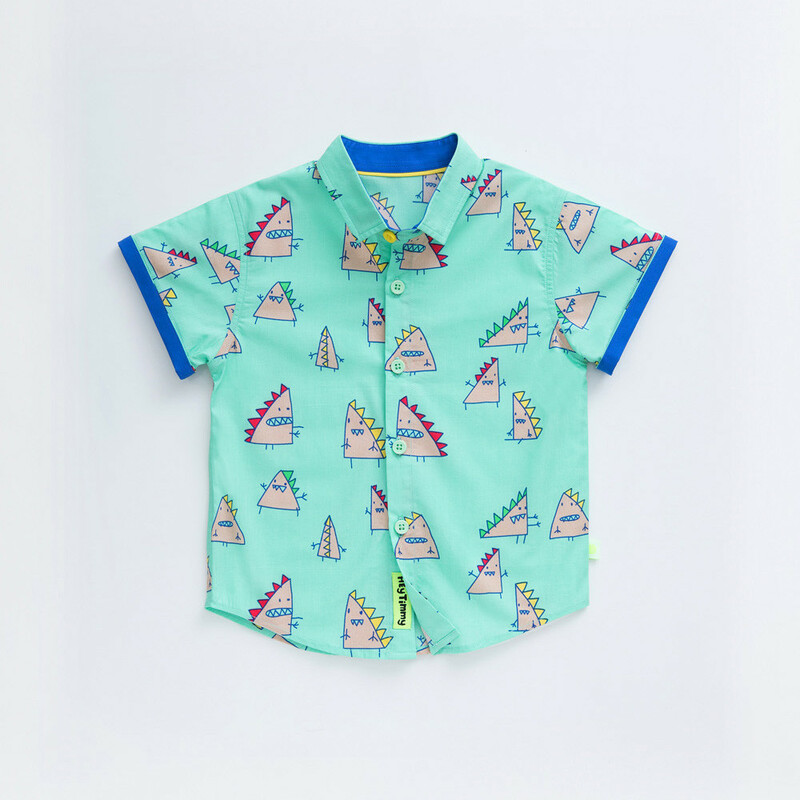 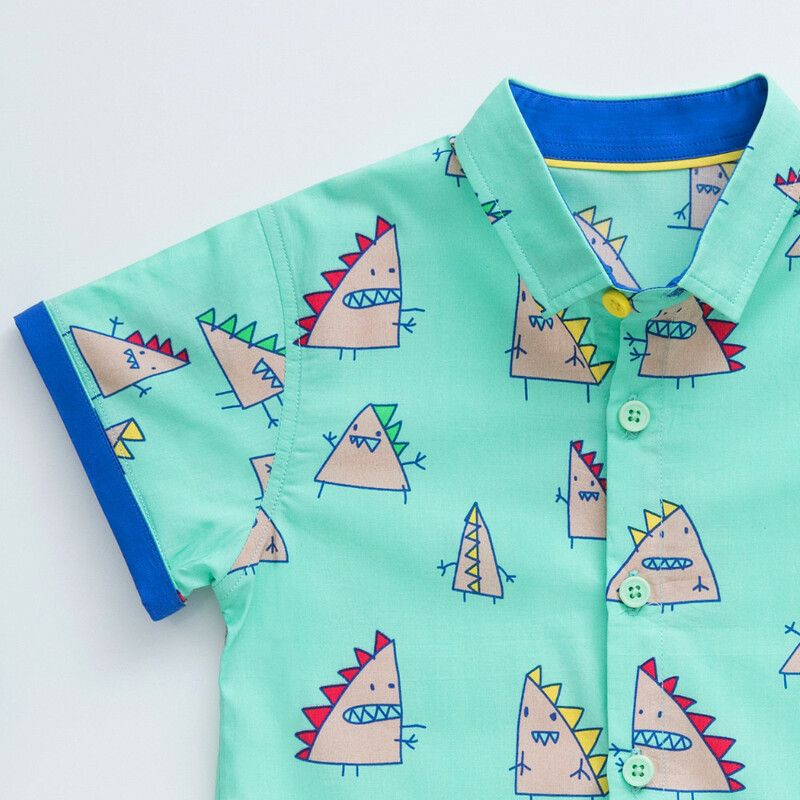 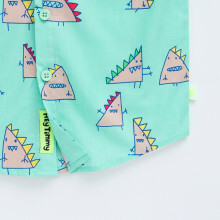 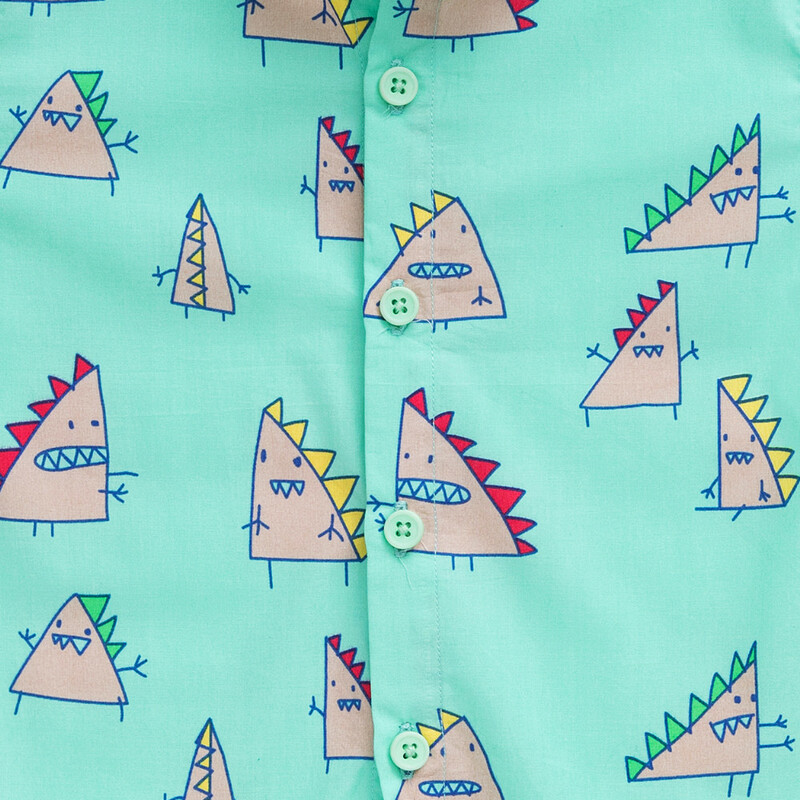 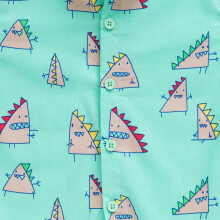 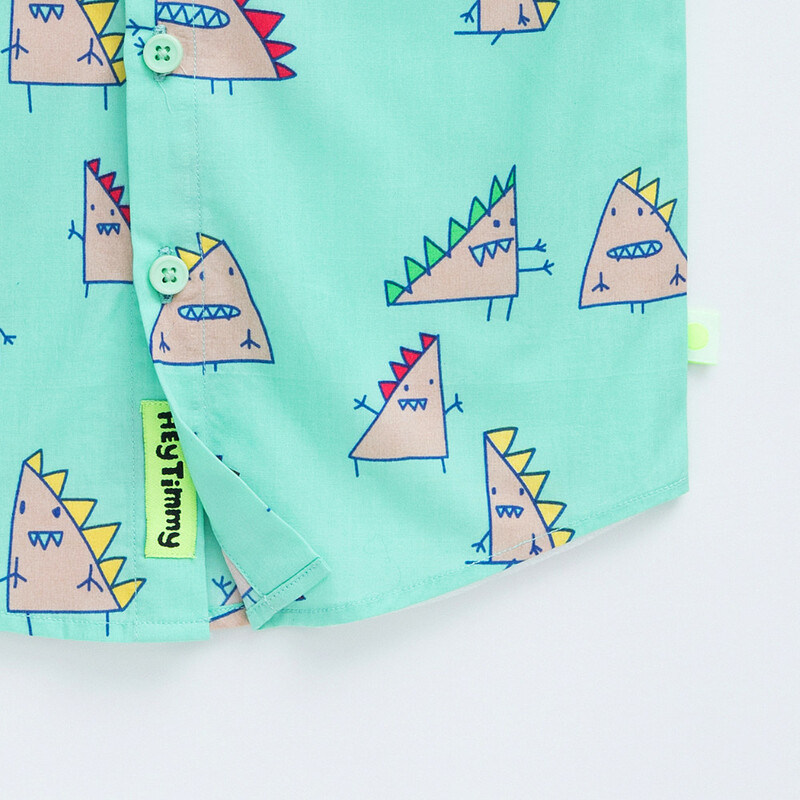 Dino pattern printed on Tosca colour short sleeve shirt with combination. 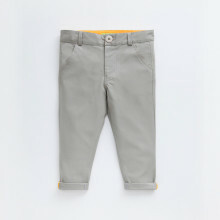 Perfect for your formal or casual event. 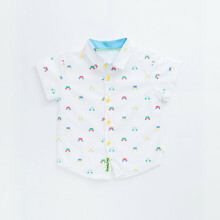 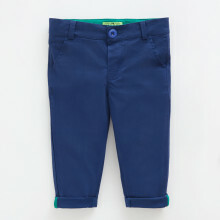 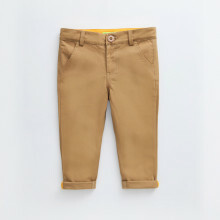 Match this shirt with Brown or Navy colour pants.